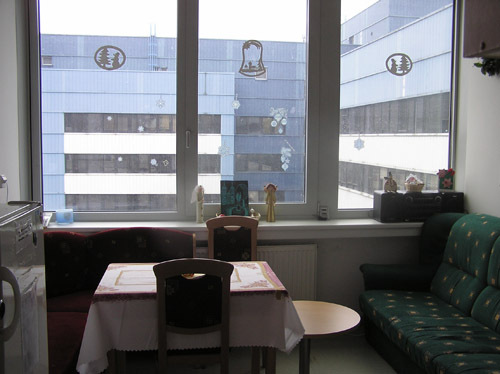 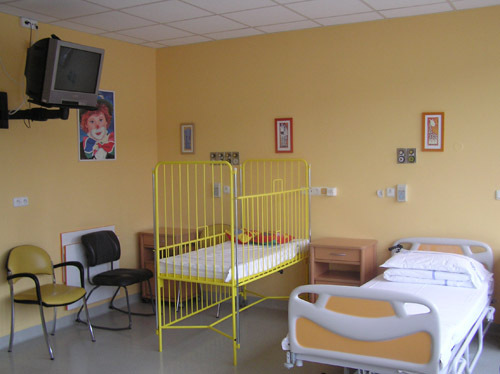 University Hospital Motol in Prague is the main referral hospital for children in the whole country. 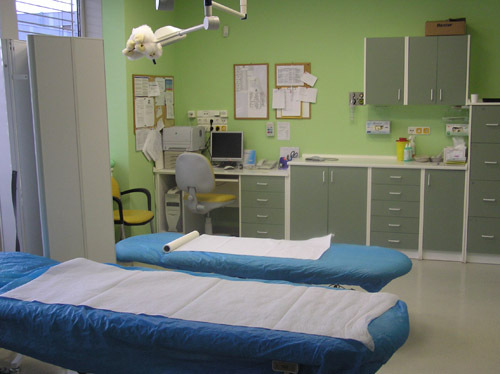 It offers specialized and super-specialized medical care in many areas for both children and adults. 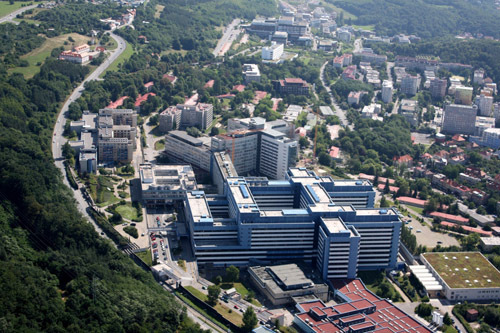 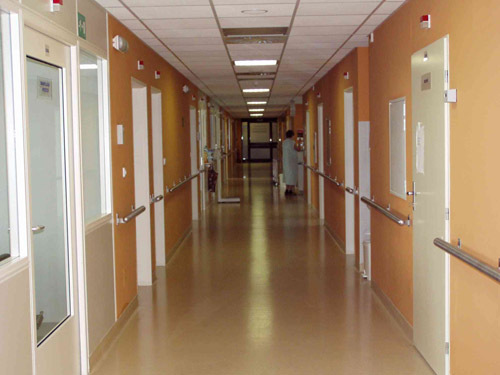 With about 2400 beds and more than 5000 employees it is one of the largest hospitals in Europe. 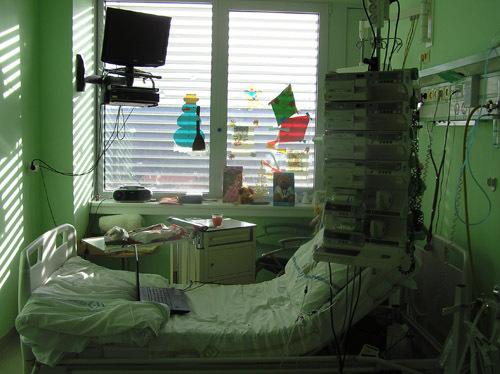 Pediatric transplant unit is the only center performing allogeneic stem cell transplants including alternative donors in children for the whole country with population around 10.5 million inhabitants. 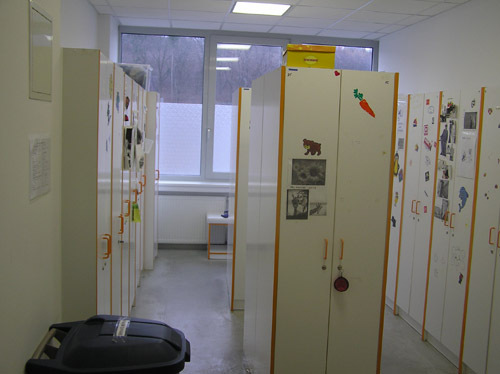 This unit serves since November 1989. 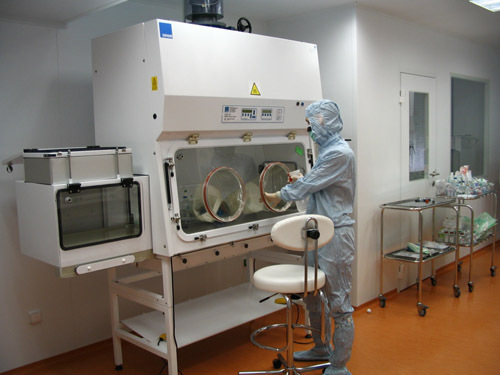 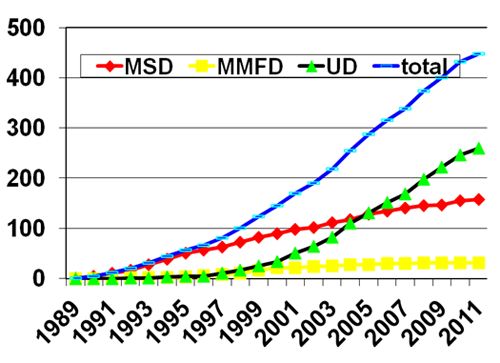 Since 1989 till the end of 2011 more than 450 patients at the age from 2months till 20 years underwent more than 500 allogeneic stem cell transplants for various malignant and non-malignant disease using mostly unrelated donors from international registries. 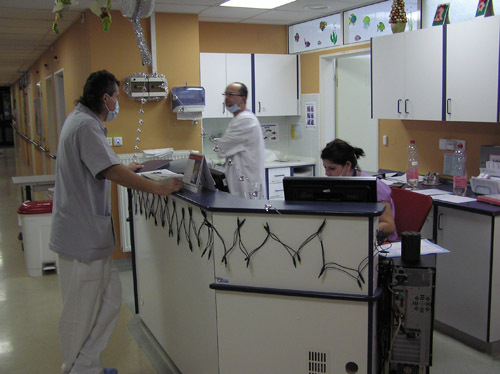 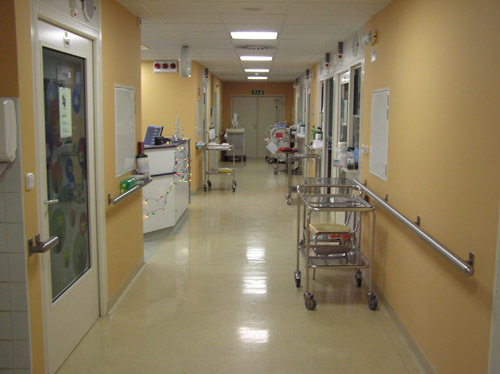 At new unit (working since 2003) with 10 fully Hepa-filtered one-bed rooms, divided into two parts – nurses stations and outpatient clinic, altogether 3 senior physicians, one fellow or resident, two ward nurses and 25 staff nurses are working. 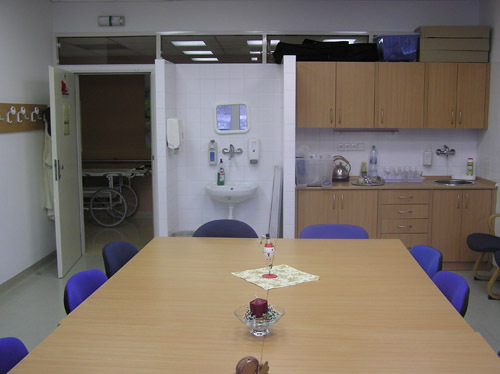 Other professions include psychologist, art therapist, lady in kitchen, 2 attendants and one cleaning lady. 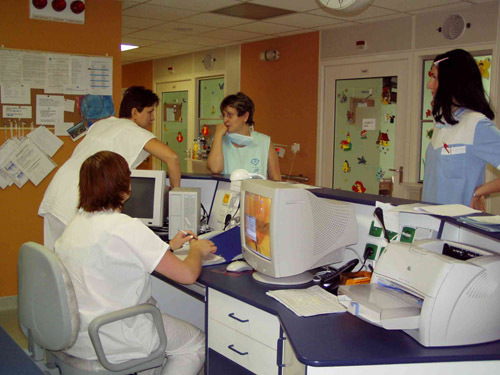 We also closely cooperate with physical therapists, school teachers and volunteers. 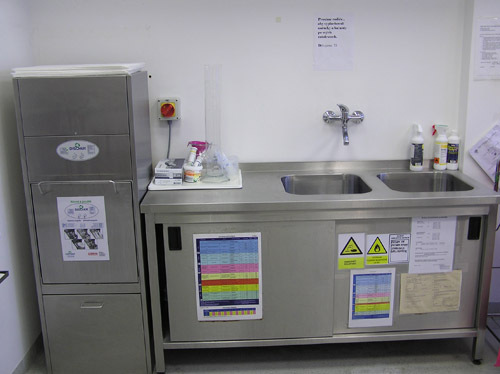 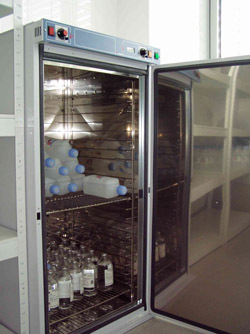 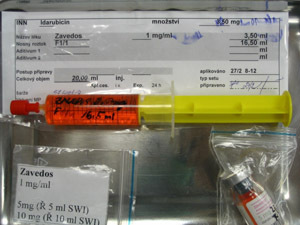 Chemotherapy is prepared centrally and comes to unit ready to use.